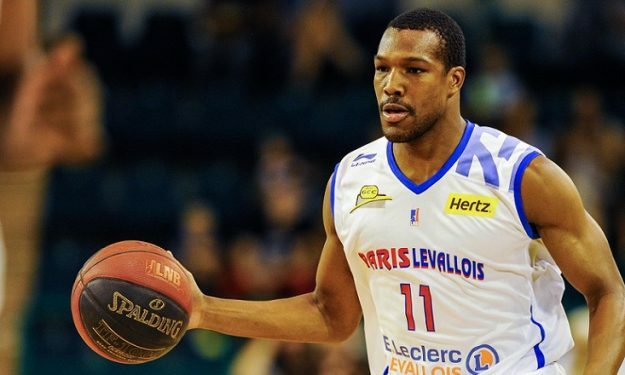 Turkish team Best Balikesir announced the addition of Michael Green. The 31 years old point guard has spent the previous season in Reyer Venezia. Before joining Venezia, he’s been to team like Antalya BB, Liège Basket, Bennet Cantù, Sigma Barcellona, Cimberio Varese, Khimki, Paris-Levallois. He went undrafted in the 2008 NBA Draft, then played for the Philadelphia 76ers in the Orlando Pro Summer League in 2010 and later with the Portland Trail Blazers in the NBA Summer League.